Prominent & Leading Manufacturer from Ahmedabad, we offer husk fired steam boiler, industrial husk fired boiler and husk fired boiler. Husk Fired Steam Boiler is made from high quality of raw material which ensures durability at its user end. 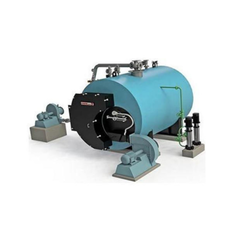 These Husk Fired Boilers are appreciated by a large number of clients. These products are available in market at economical rates. 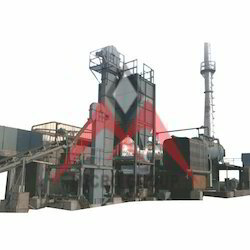 Industrial Husk Fired Boiler are made from high quality of raw material which ensures durability at its user end. These Husk Fired Boilers are appreciated by large number of clients. These products are available in market at economical rates. These Husk Fired Boilers are made from high quality of raw material which ensure durability at its user end. These Husk Fired Boilers are appreciated by large number of clients. These products are available in market at economical rates.